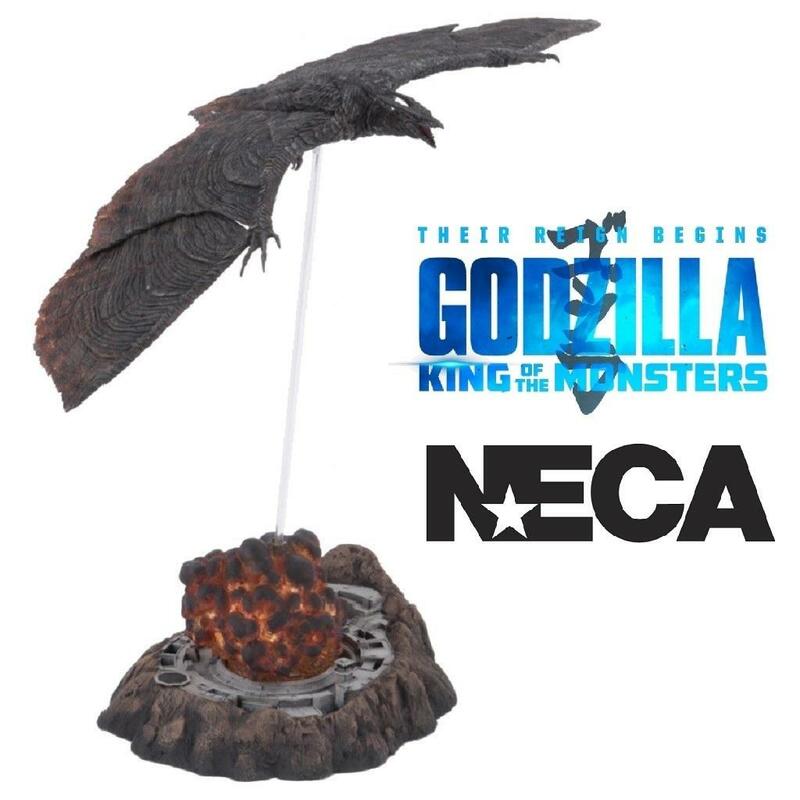 This is the NECA V2 Godzilla action figure based on the monster in the new 2019 movie Godzilla: King of the Monsters. 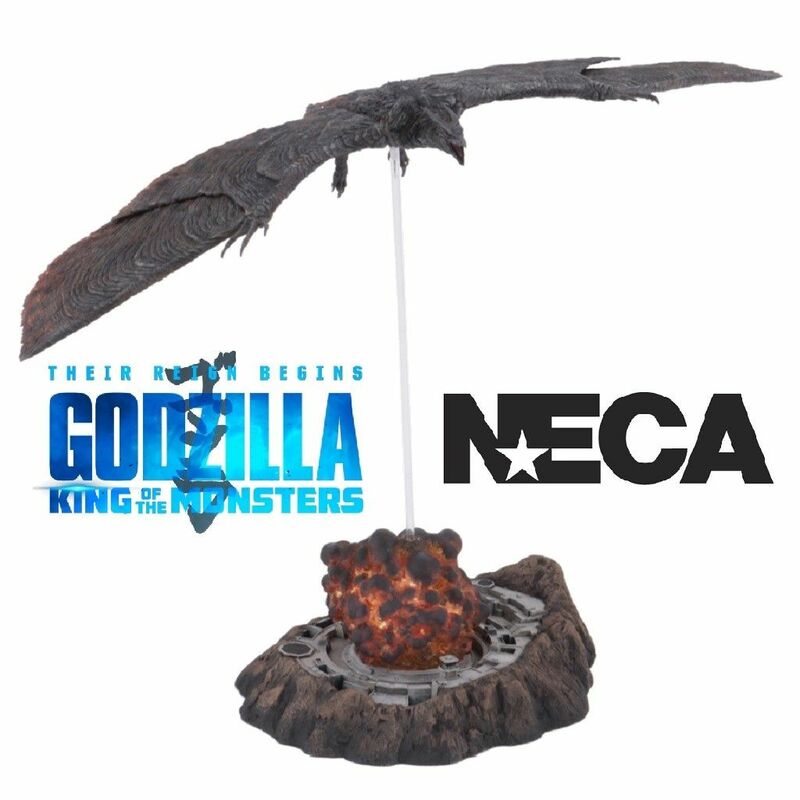 Rodan, from the hotly anticipated Godzilla: King of the Monsters movie now returns as a new action figure from NECA. 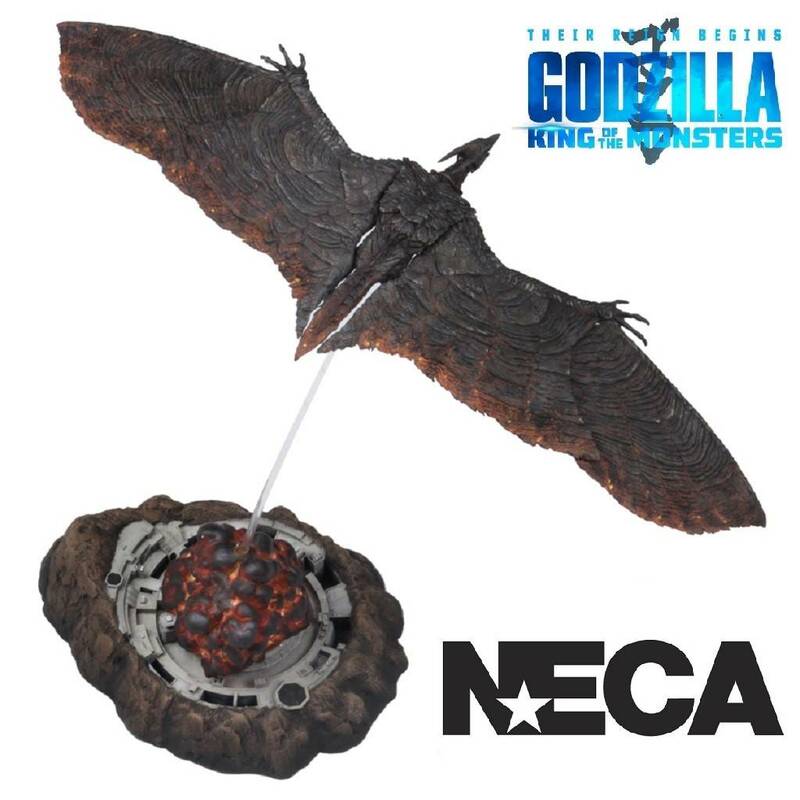 This new Rodan 7" scale action figure is based on the monster’s on-screen appearance in the King of the Monsters movie, which is sequel to the 2014 Godzilla movie. 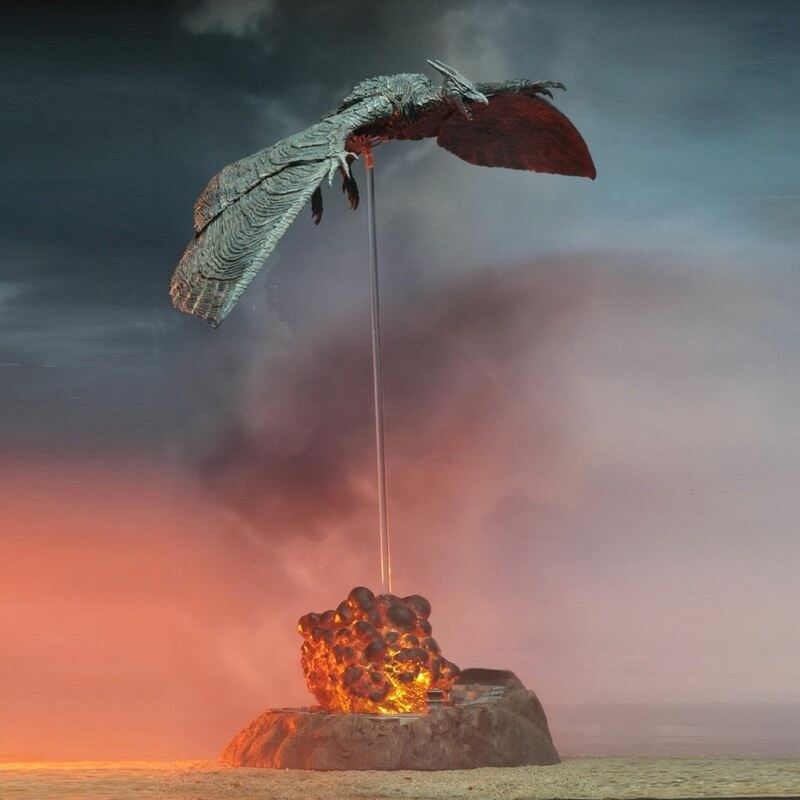 Rodan features articulation wings and features a display base, which includes a support rod for simulates in-air poses. 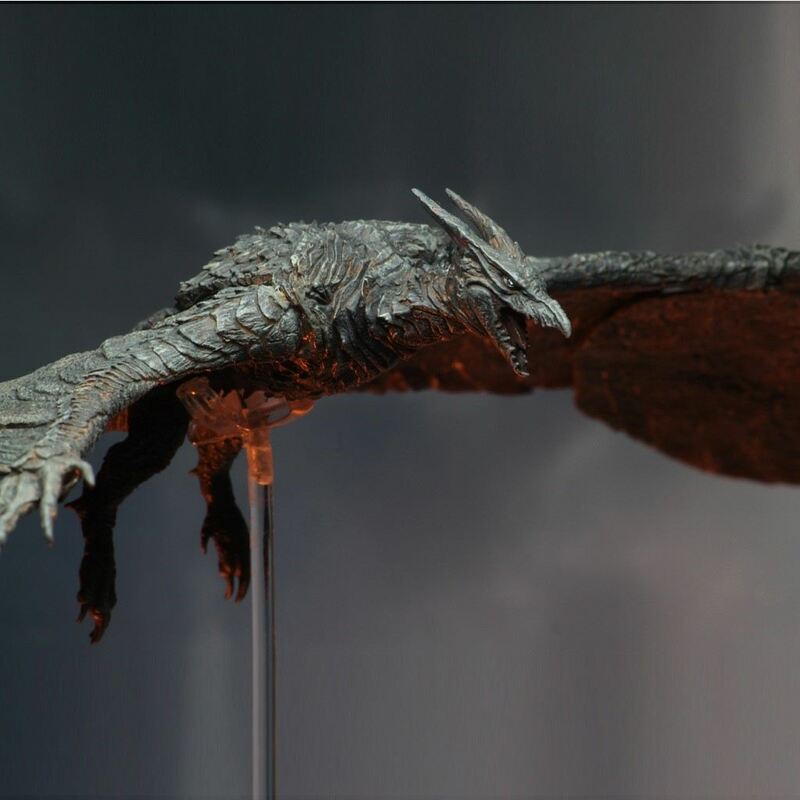 Rodan has never looked so good in toy form. The perfect gift for fans and collectors.